The Best of Teacher Entrepreneurs II: Science Lesson - " fun elemental mystery activity element periodic table atom jr high middle school"
Science Lesson - " fun elemental mystery activity element periodic table atom jr high middle school"
Science Lesson - "Fun Elemental Mystery"
This fun and engaging activity gets your students thinking deeply and putting their knowledge of the periodic table to use as they solve elemental mysteries. 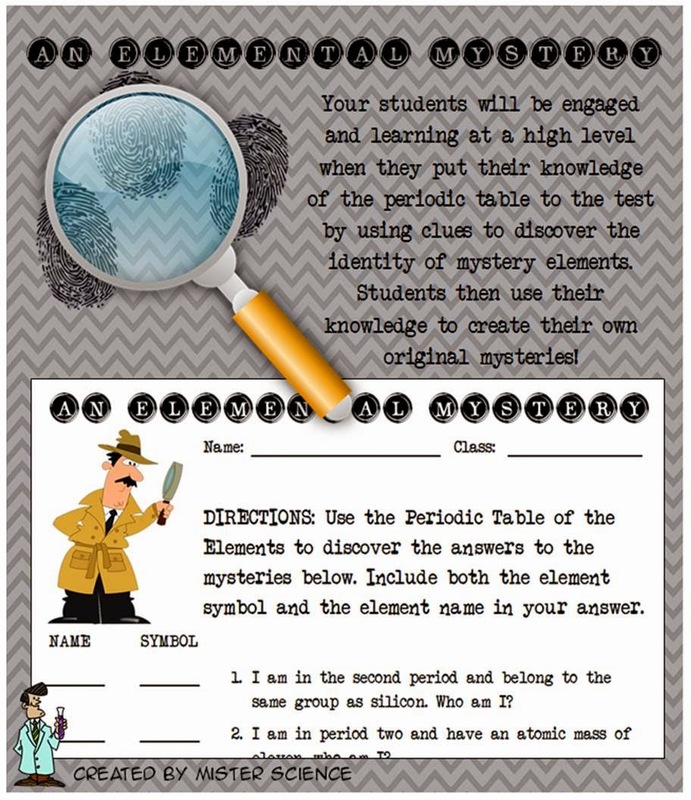 By using the clues provided, students can identify the elements by reading the periodic table.After identifying elements with the provided clues students are asked to create their own mysteries by writing original clues! I've used this lesson for years in my classroom and my students are always engaged and learning! This lesson was created for upper elementary and middle school students and is great practice to help students reinforce the concepts of interpreting the periodic table and identifying elements. 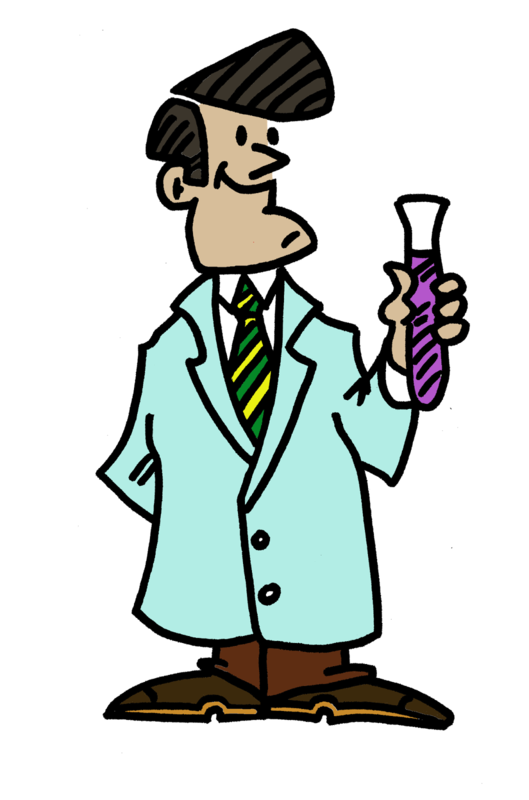 For more fun and engaging science lessons, click the icon below!